Here’s the link. 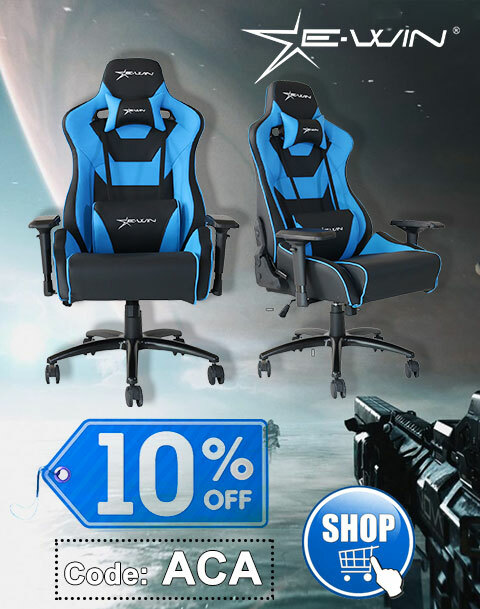 The offer expires 2017-10-25 11:00:00 PDT. 2Software4U. 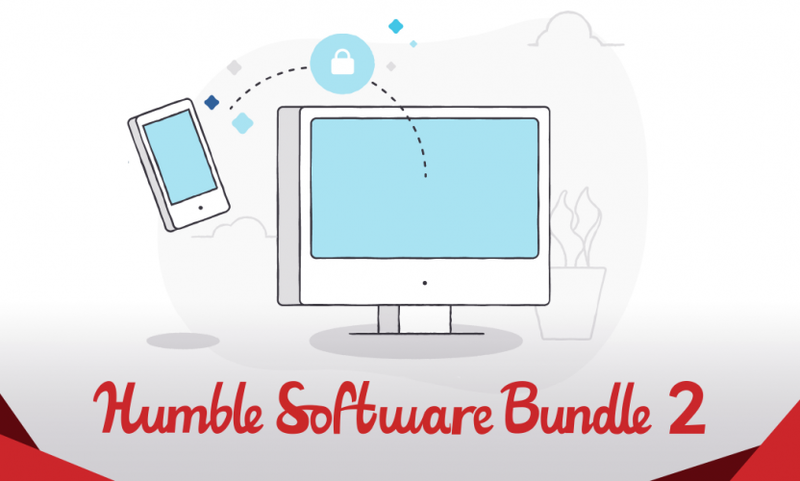 Our second software bundle is here with more tools to make your life easier, safer, and funner. That’s not a word. Get Fences, SpiderOak One Backup, Rytmik Ultimate, and more! Pay what you want. 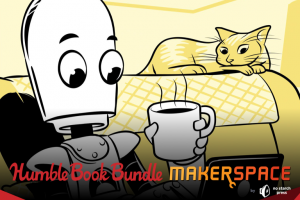 Normally, the total cost for the software in this bundle is as much as $434. Here at Humble Bundle, you choose the price and increase your contribution to upgrade your bundle! This bundle has a minimum $1 purchase. 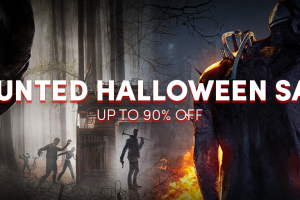 Redeem your keys. Software keys can be redeemed according to the individual instructions on your download page. All of the software in this bundle is available for Windows. The Rytmik software is also available for Mac. For more information, please check the full system requirements here. Support charity. Choose where the money goes – between the developers, the V Foundation, the Prevent Cancer Foundation, and, if you’d like, a charity of your choice via the PayPal Giving Fund. If you like the bundle or like what we do, you can leave us a Humble Tip too!